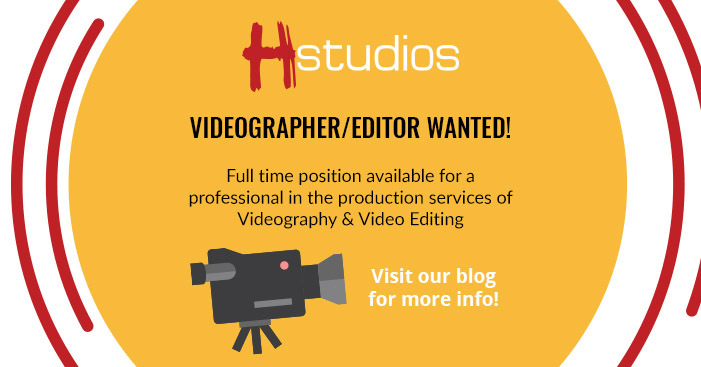 Hstudios have a full time position available for a professional in the production services of videography & video editing. Still photography would be a MASSIVE advantage! 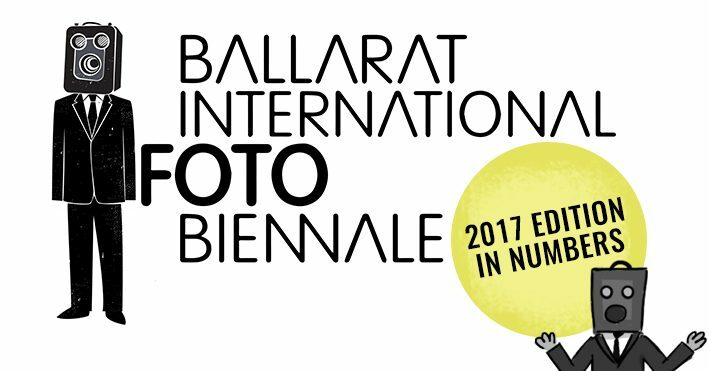 All about the forthcoming Ballarat International Foto Biennale, which opens on the 19th of August and runs until the 17th of September 2017. The Biennale attracts thousands of photographers and art lovers alike every 2 years, and this year proves to be no different. 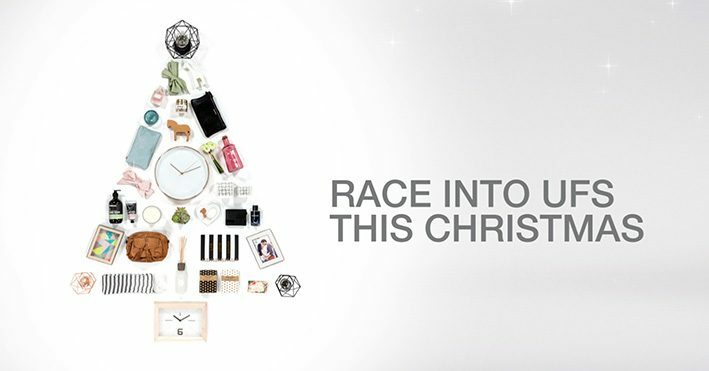 We photographed the cover of the UFS Christmas Catalogue recently, which was a massive flat lay about 1.8m tall. This is no simple task, usually with a flat lay you can shoot directly overhead and get great results, this was complex and required some mathematics! Amongst all of the listings, it can be hard to stand out from the crowd as more buyers take to the internet to look for their new home. 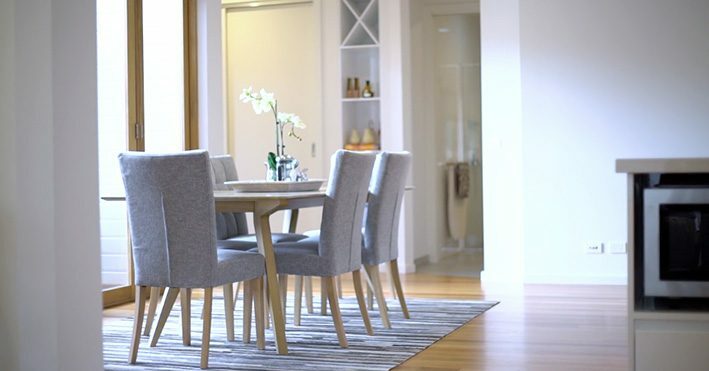 Marketing your home through video is an excellent tool to grab the attention of buyers, allowing you to communicate more information in a shorter period of time. 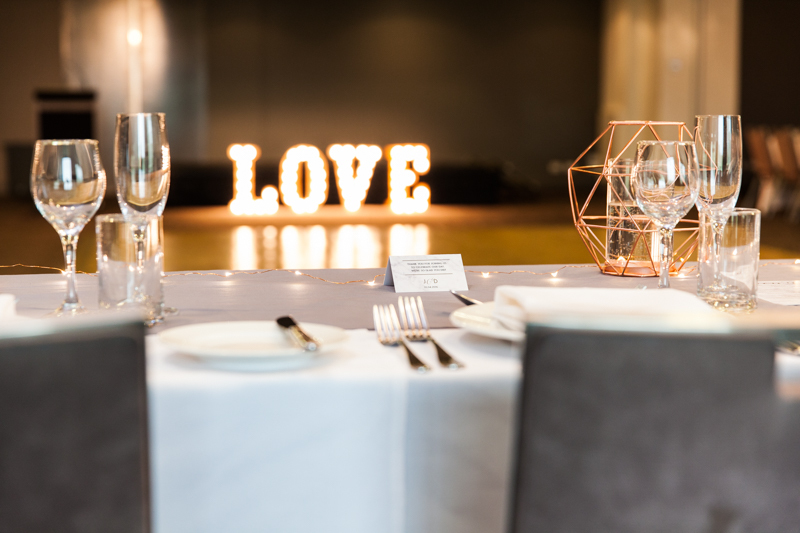 We don’t usually do this, but… we photographed a wedding recently! 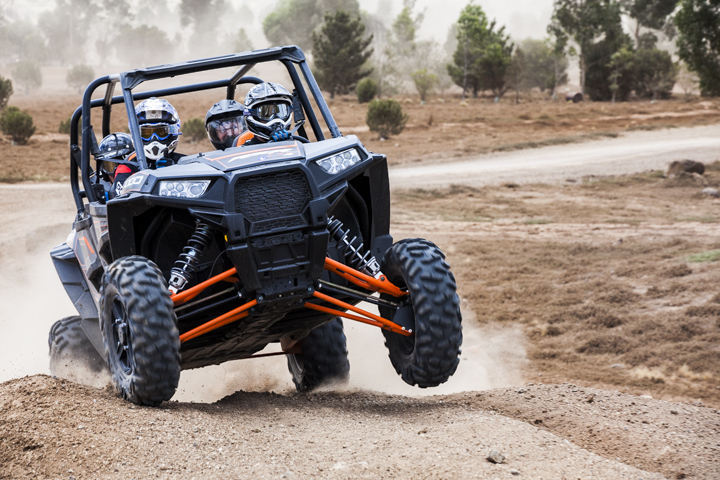 Not for the bride and groom however, but from the perspective of the wedding venue! Heath shot corporate images for McCallum Disability Services, Commercial Product shots for Selkirk’s new range of Urban Architectural Panels, Food and Products shots for Springhill Farm’s latest advertising campaign.